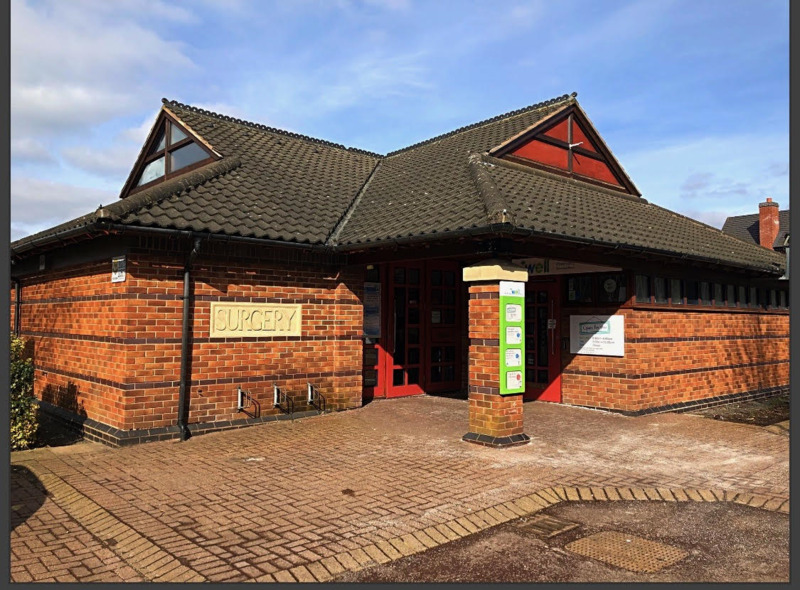 Broom Leys Surgery covers most of Coalville and its surrounding villages and is within West Leicestershire Clinical Commissioning Group. Dr Scrivens works alongside 4 salaried GP, two Nurses, one Health Care Assistant as well as our Practice Manager and Patient Services Team/Clerical staff. We offer a full general practice service and run specialist clinics for children, pregnant women, Family Planning Advice, diabetes and asthma sufferers and for patients needing minor surgery. 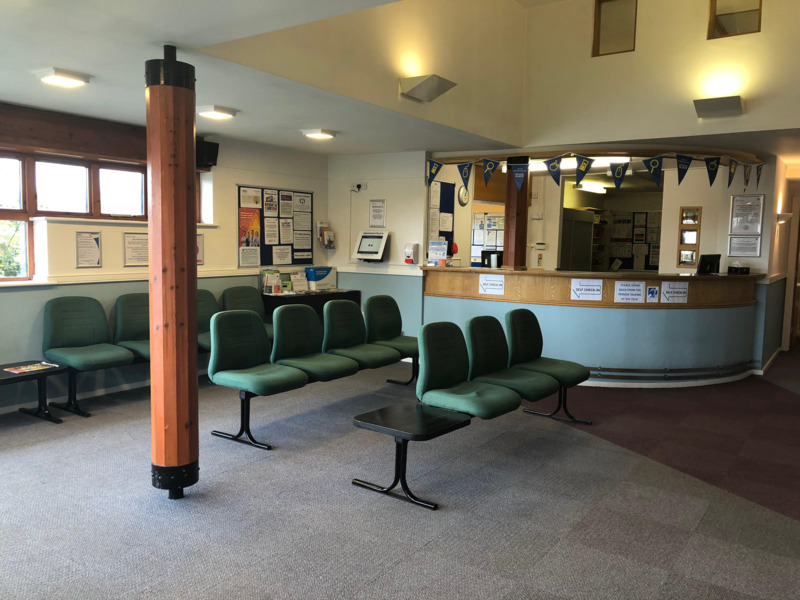 At Broom Leys Surgery we aim to treat all our patients promptly, courteously and in complete confidence. 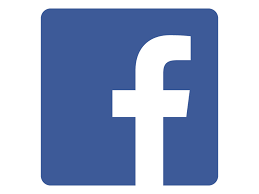 If you live in our practice area and would like to register with us, please check that you are within our catchment area by using the link on our New Patients page. Following this, please complete our registration forms that are downloadable from our New Patients page or available to collect from our reception. 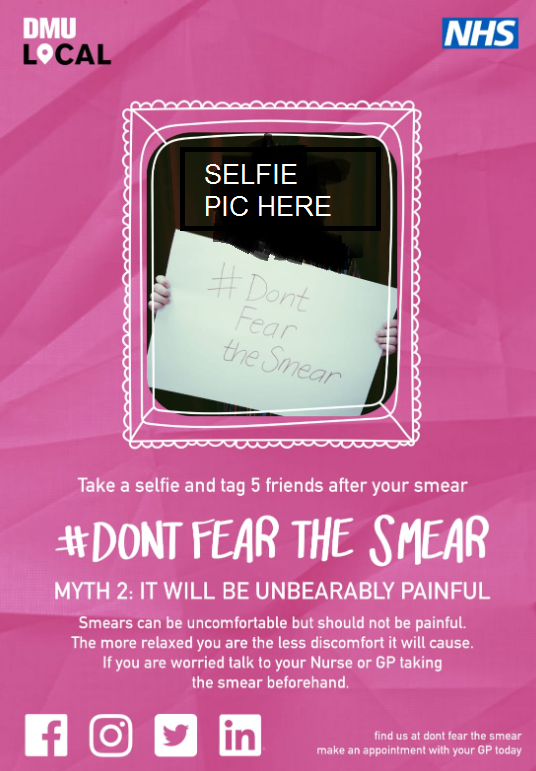 Help us to spread the word and raise awareness - Get Your Smears Booked Ladies!! 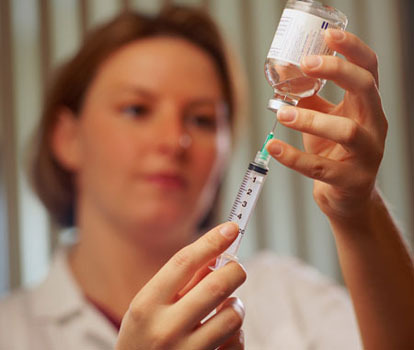 - Post a selfie on social media - Just speak to our Nursing team at your appointment. Our surgery is accessible to patients using a wheelchair. We also have a parking space reserved for patients displaying a disabled sticker. For patients with hearing problems, we have both fixed and portable loop equipment. We can arrange interpretation and translation services in person or by phone for patients who do not speak English. Please let us know if you need this service when booking an appointment.